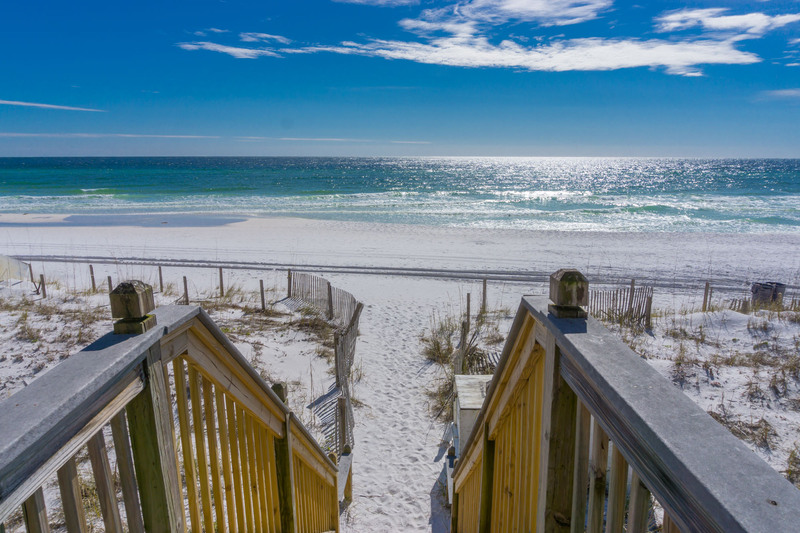 Crystal Dunes is a beachfront condo development located in the Crystal Beach area of Destin, Florida. 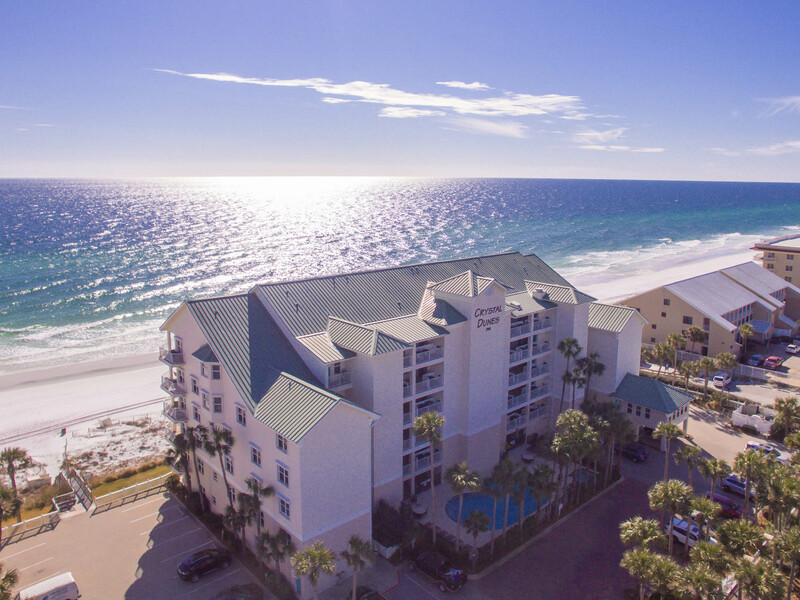 The condos in Crystal Dunes make excellent rental properties and feature amazing views of the Gulf of Mexico and our white sandy beaches. 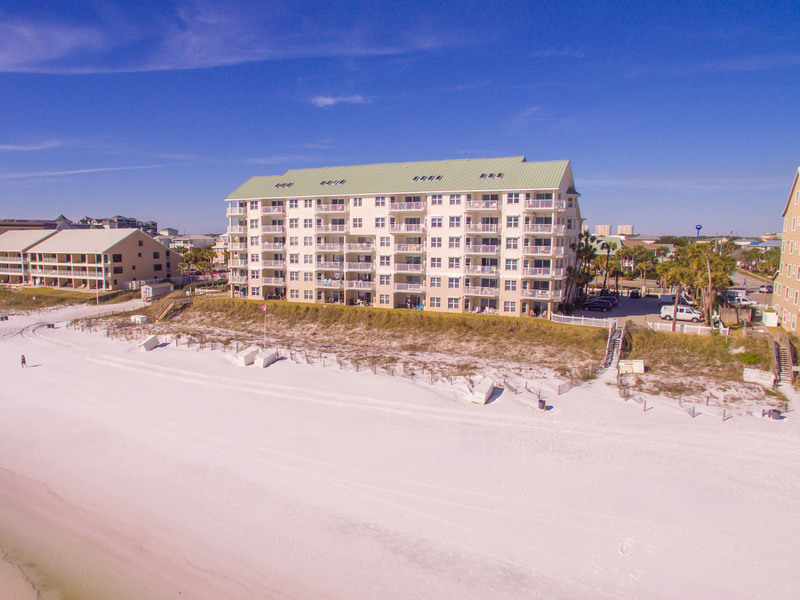 Below is a video overview of our featured listing in Crystal Dunes. 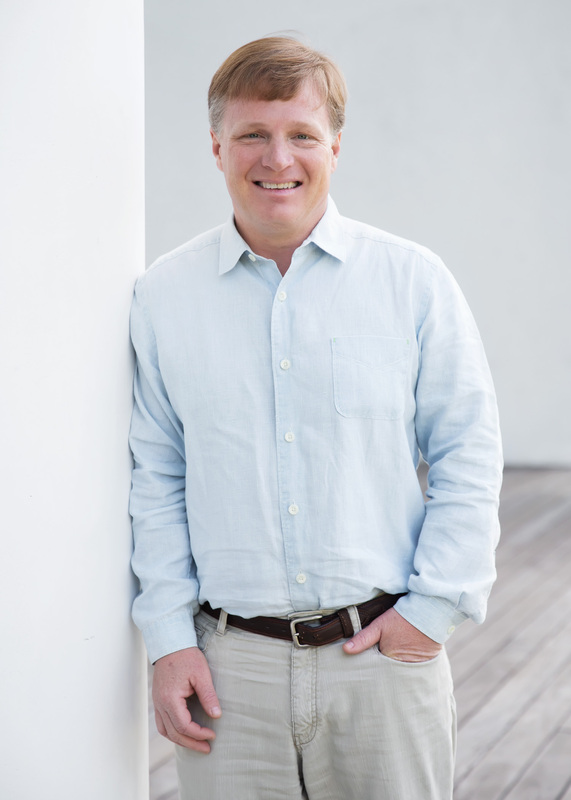 This 3 Bedroom Beachfront condo is offered at $823,500.